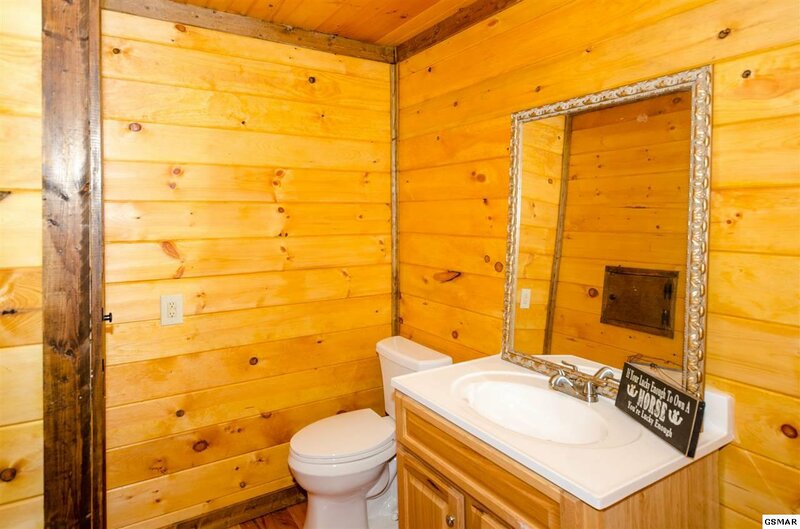 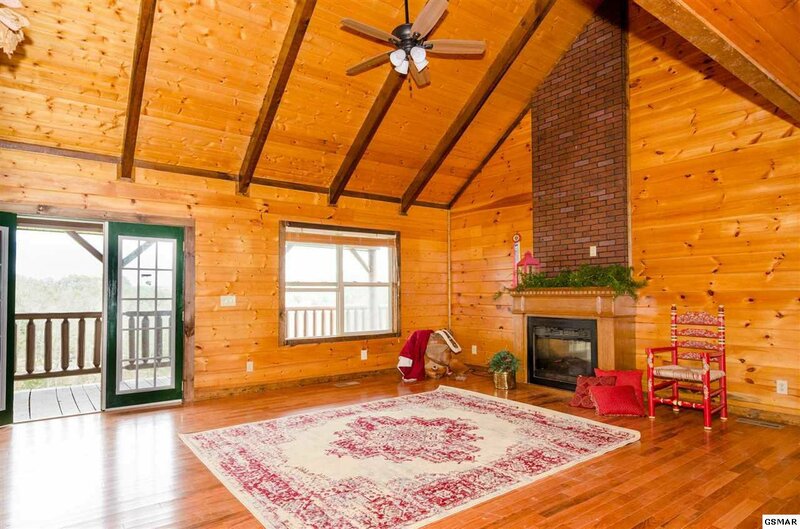 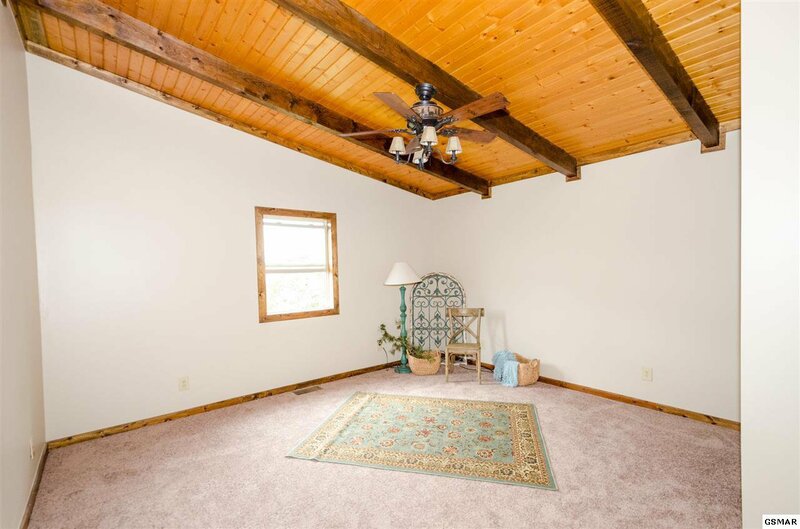 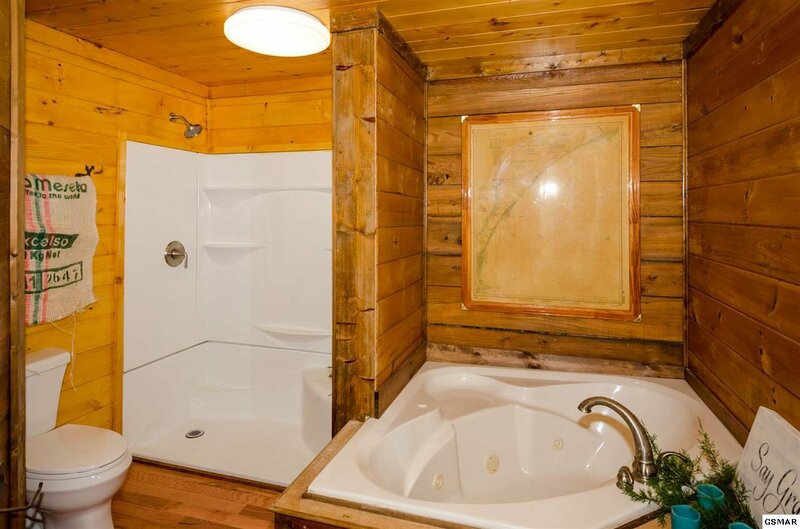 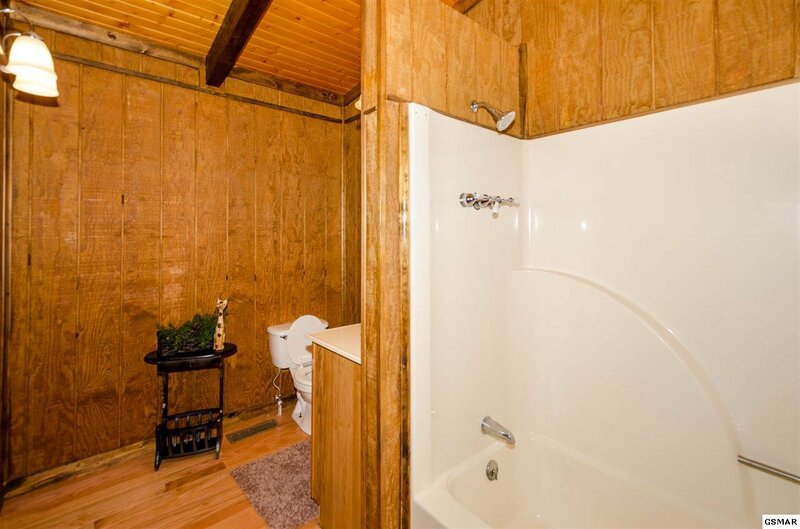 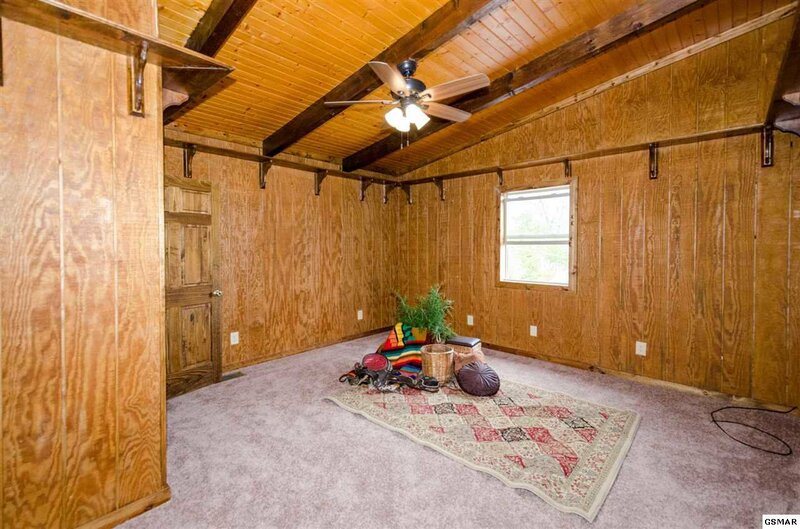 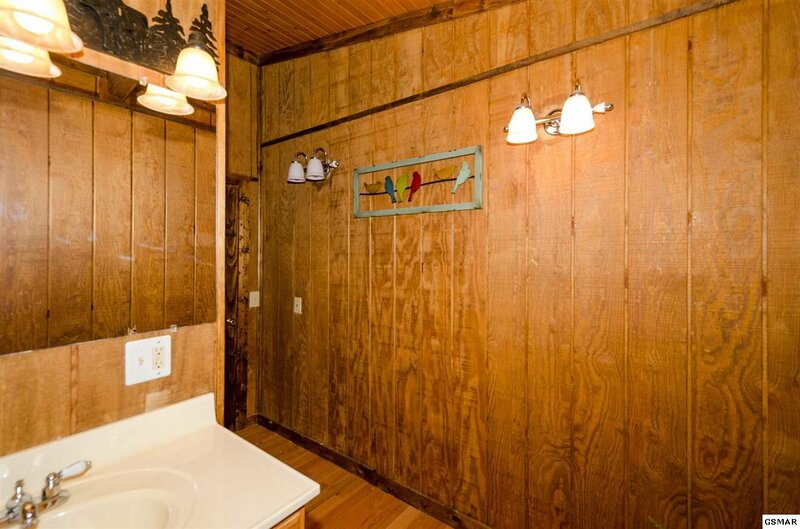 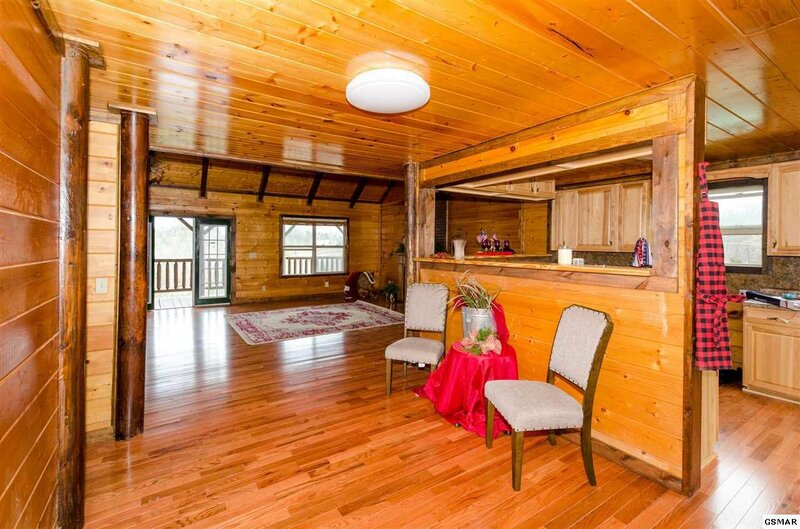 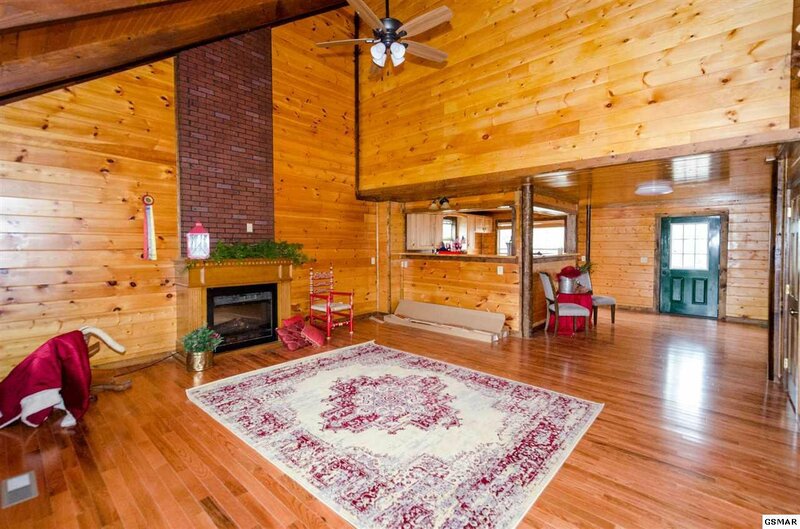 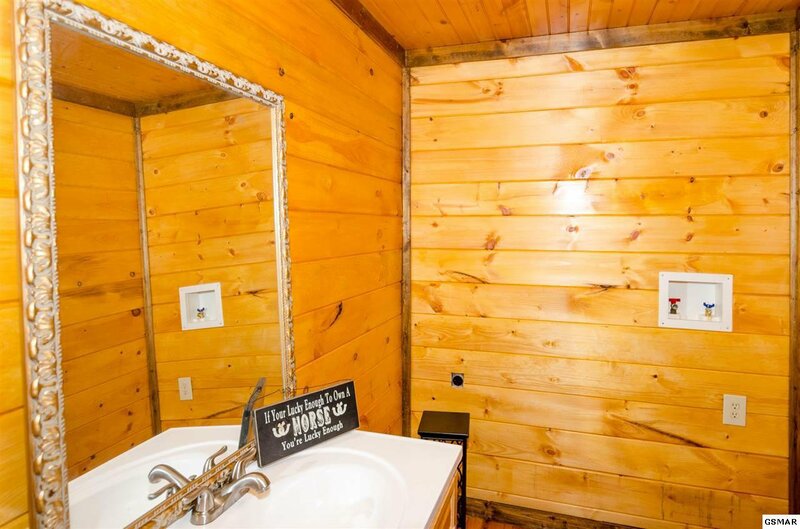 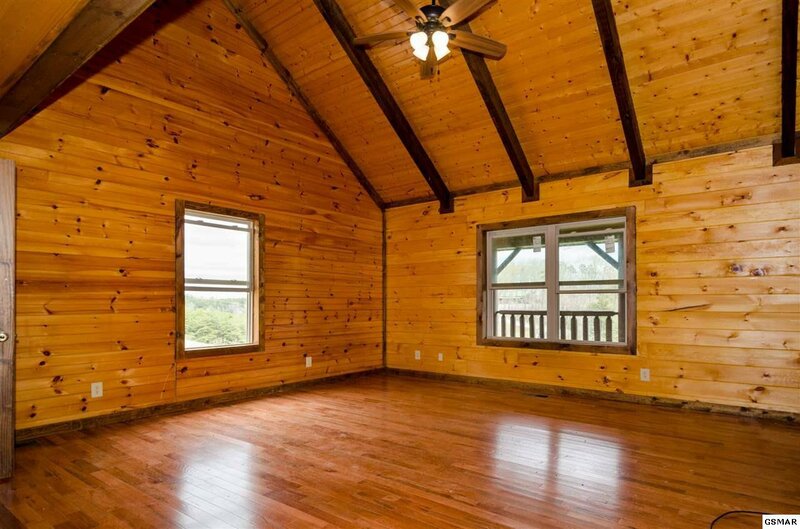 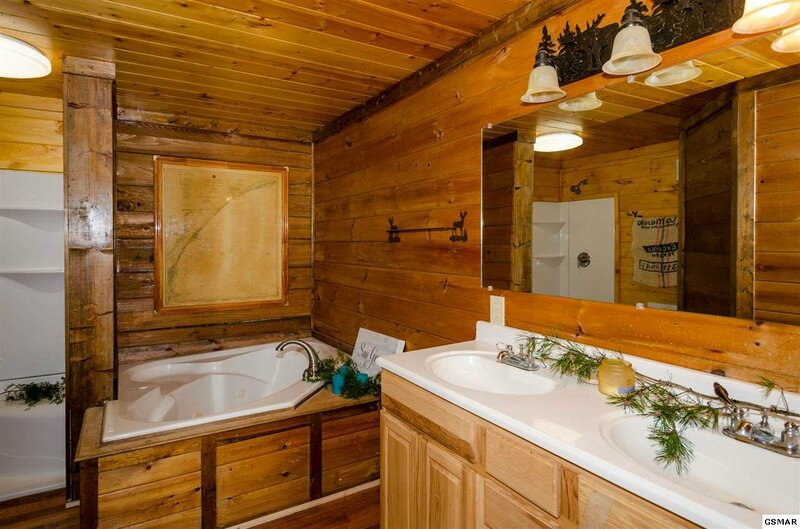 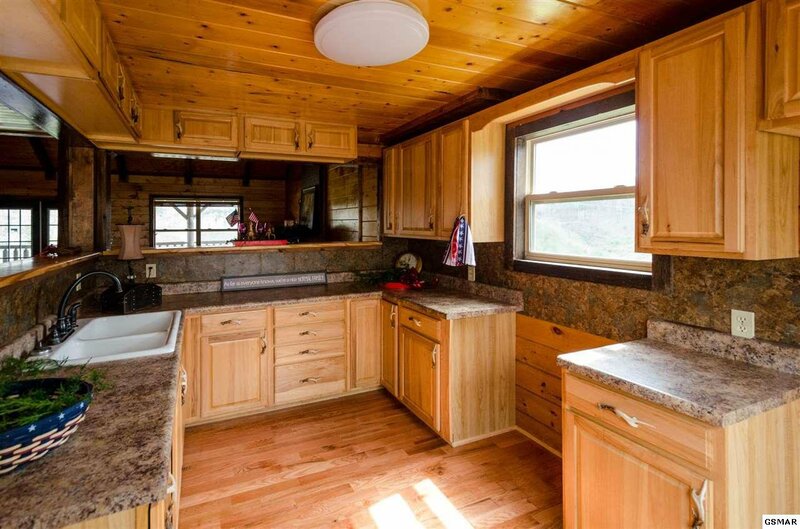 Quaint log home located just minutes form downtown Sevierville! 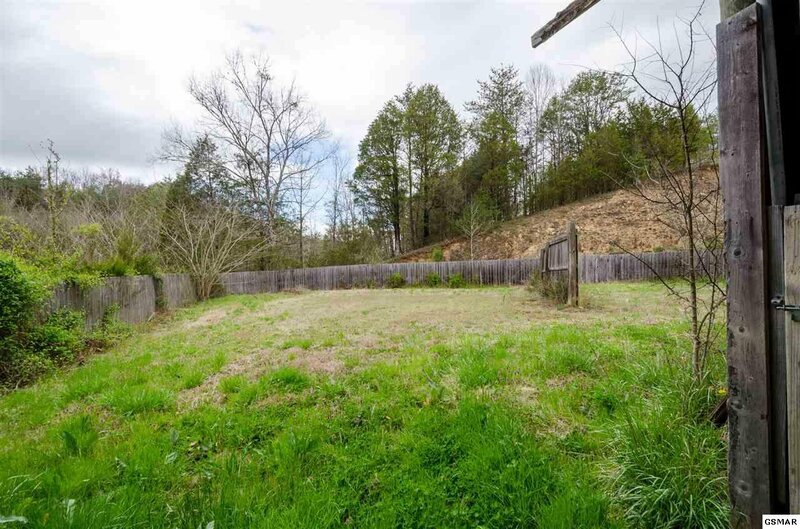 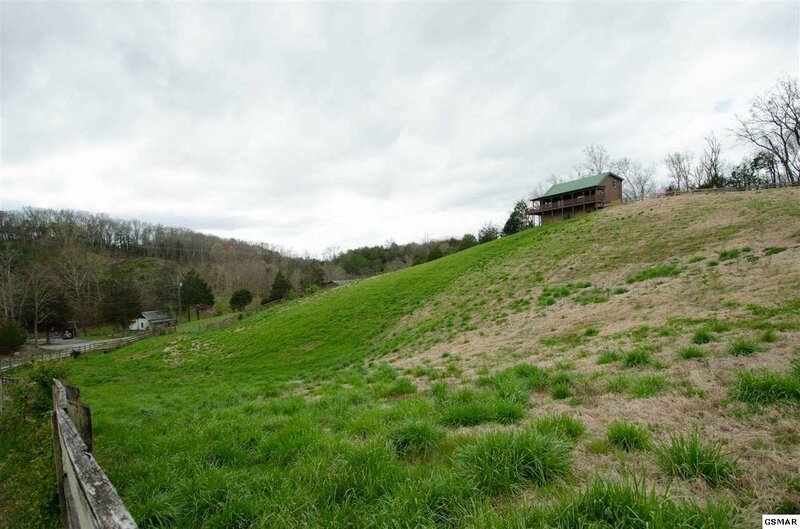 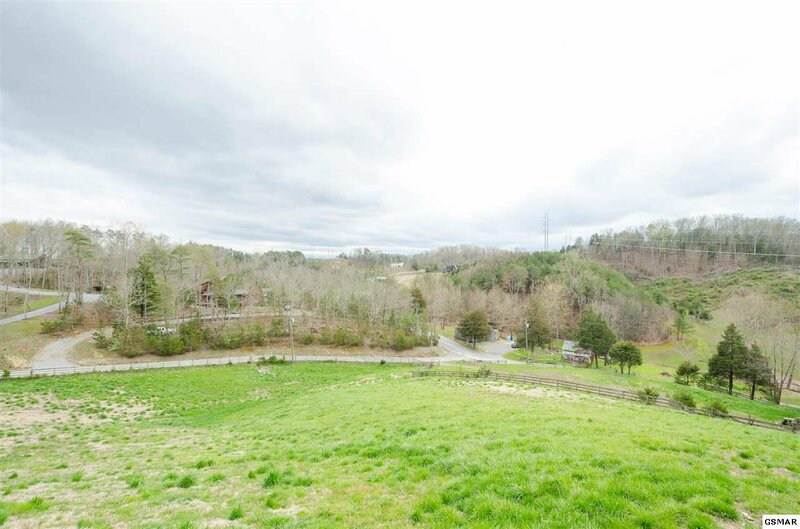 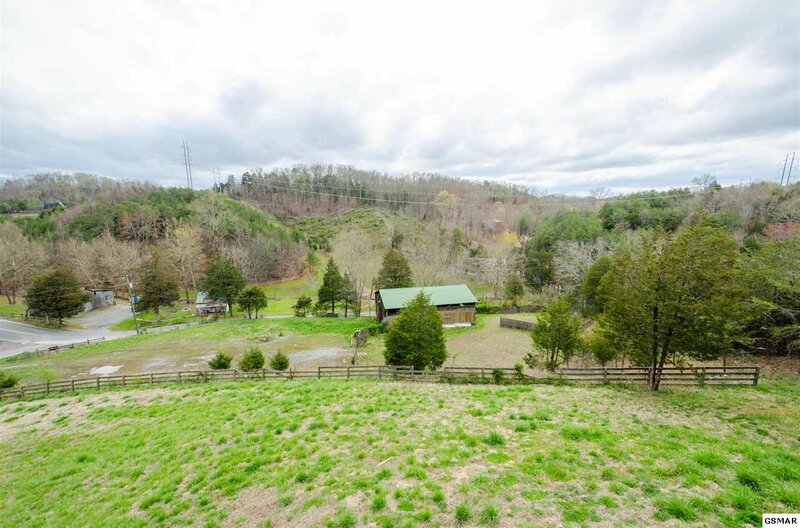 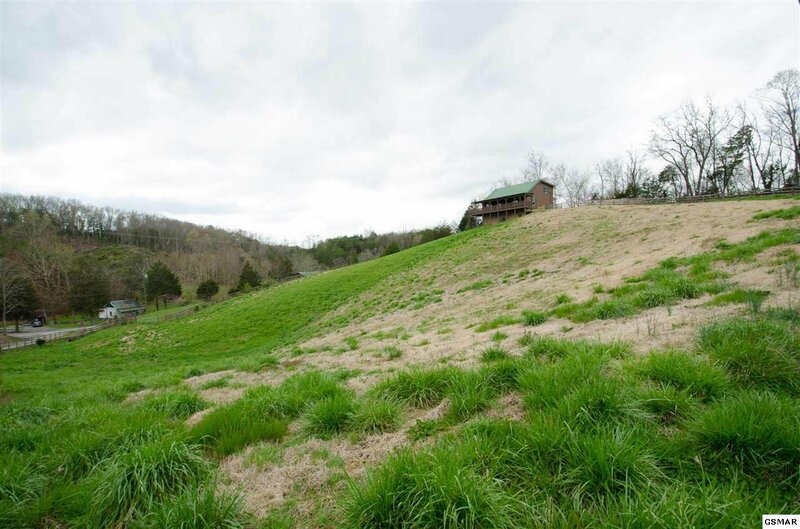 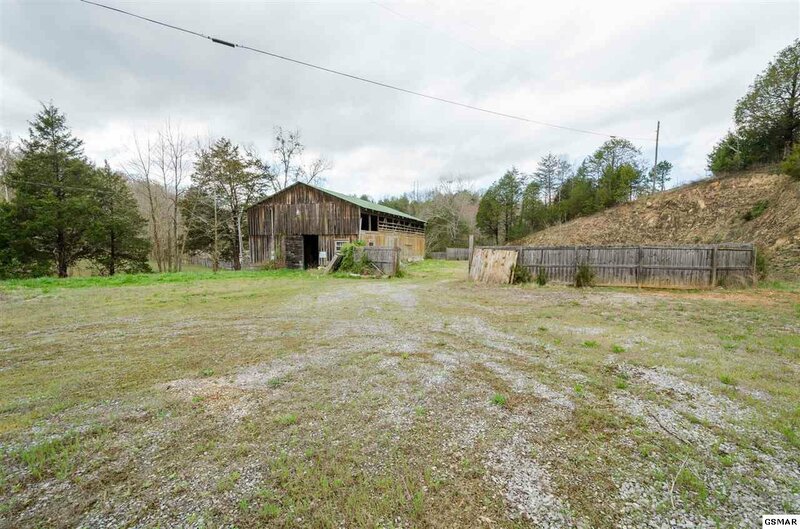 Start your own mini farm with this sprawling property. 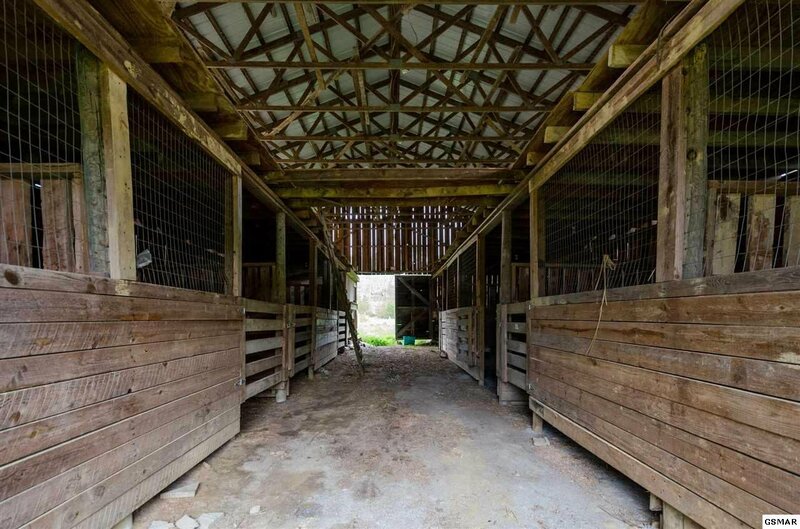 Spacious barn with 8 stalls, tac room, loft, and water/electric will give you plenty of room for multiple horses and storage. 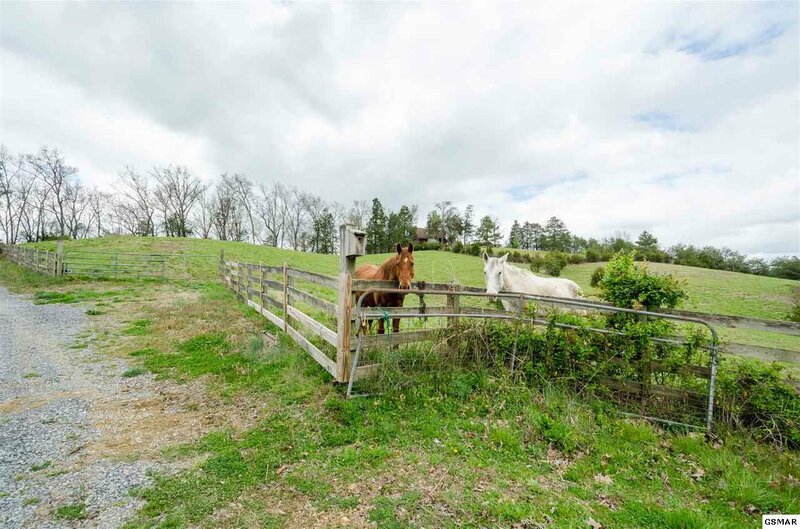 Riding ring and pastures will be your equine friend's delight. 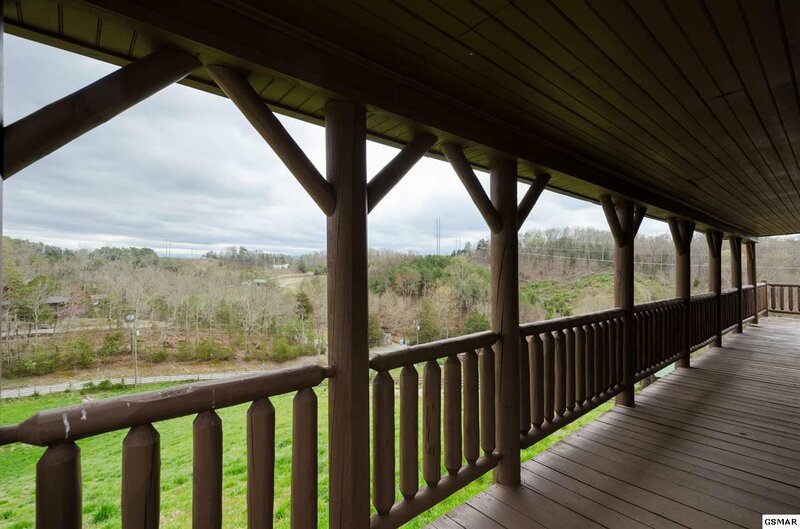 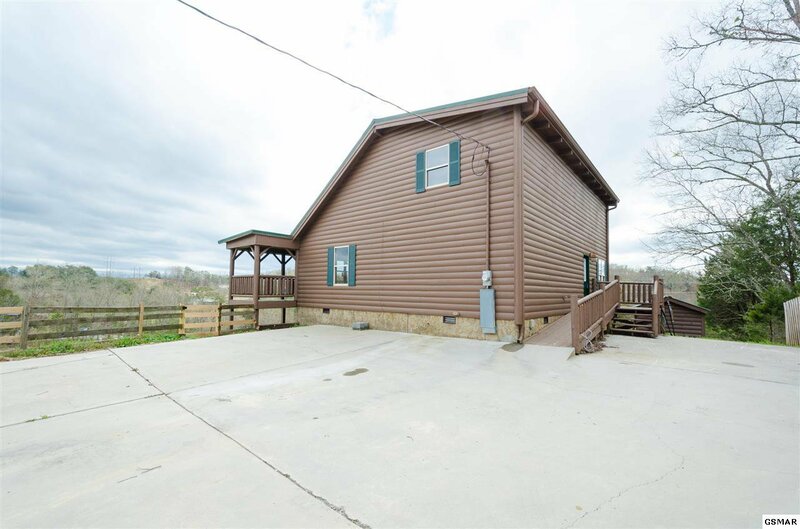 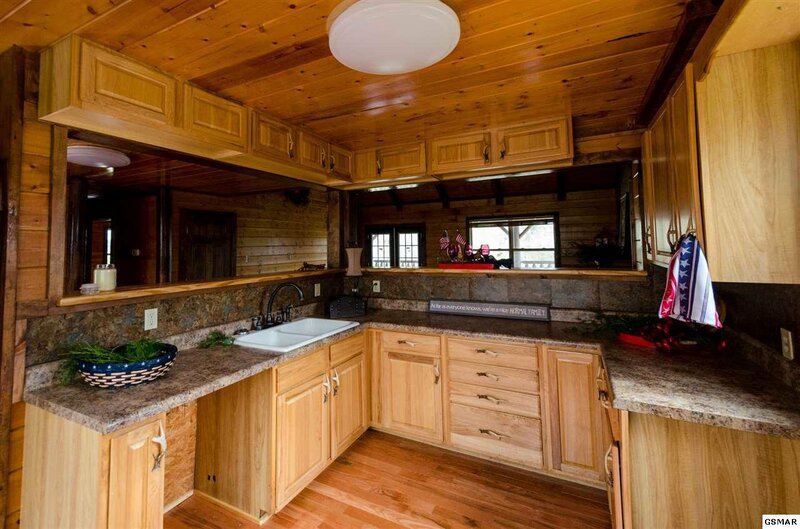 Main floor master and 3/4 wrap around deck will let you watch your herd and take in the surrounding country.